Broward County Sheriff Scott Israel is working with community leaders to combat the drug that he calls "$5 insanity." FORT LAUDERDALE, Fla. - A synthetic drug that ravaged South Florida a year ago has disappeared as quickly as it arrived. Broward County became infamous as the epicenter for flakka, an amphetamine that causes psychotic outbursts. Some users tore off their clothes or hallucinated they were gods. The drug made national headlines in April 2015 after slowly building on the scene for several months. 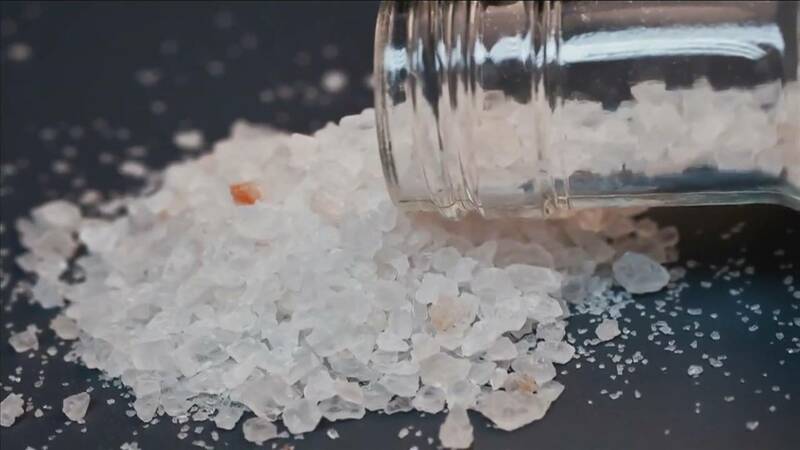 Law enforcement officials say that over 16 months, 63 flakka users in Fort Lauderdale and its suburbs died. This year, Broward County reports no deaths related to flakka. Emergency room visits hit 20 per day a year ago, but are now rare. Several factors contributed: a Chinese government crackdown on manufacturers, a public awareness campaign and a law enforcement dragnet on dealers. There were also flakka cases in Central Florida, but usage never matched that seen in Broward.